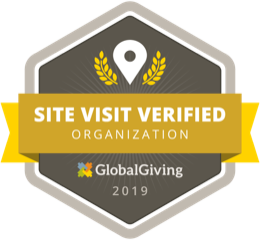 There are few opportunities to see firsthand the impact a simple donation has, to make significant change in a community. 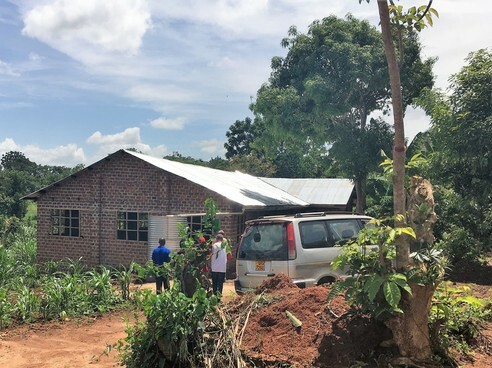 Africa Development Promise (ADP) coordinated its first African Exchange Tour for current and prospective donors, with the objective of showcasing its work with agricultural cooperatives in Uganda and Rwanda. 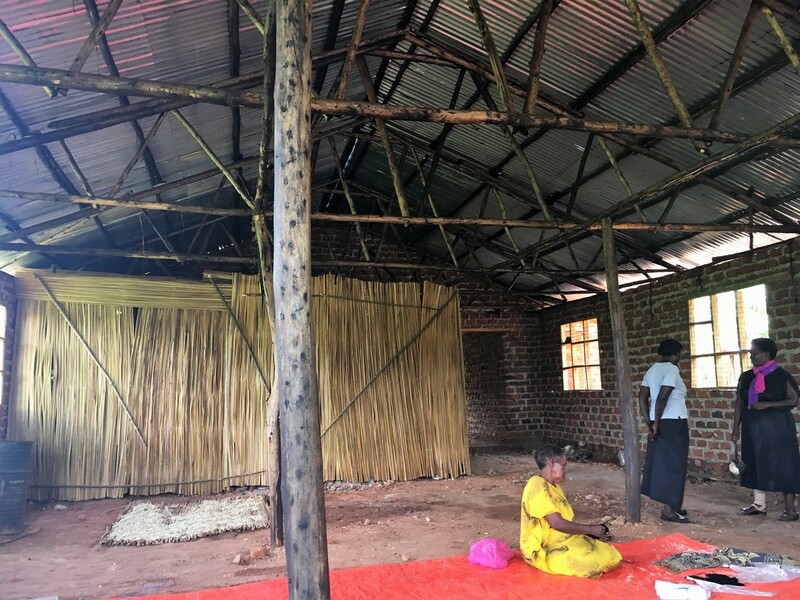 Not having ever traveled to Africa, I knew this would be a once in a lifetime trip to experience Uganda and Rwanda in a unique way and seeing in person how my donations to ADP were being used. 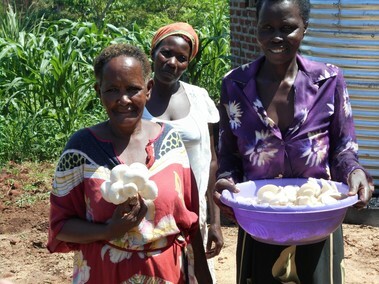 One such experience was an agricultural cooperative we visited in Wakiso, Uganda, called Epaphroditus, where mushrooms are harvested and sold locally, and one day, distributed throughout Uganda. Mushrooms are a nutritional and flavorful meal enhancement that can be grown in a space convenient to the women, enabling them to be near their home and family. We met the chairs of Epaphroditus, who are members. They told their story of how challenging it was to grow the mushrooms without knowing the best practices for a consistent successful harvest. 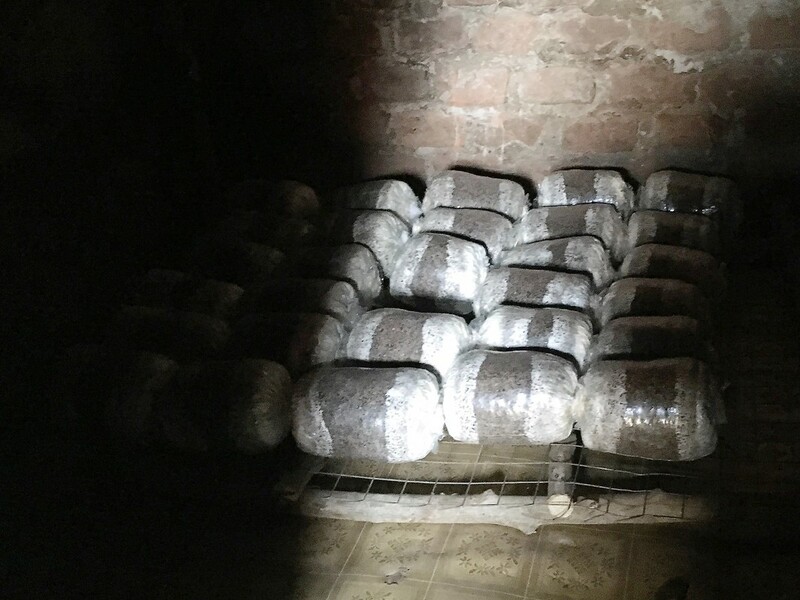 Through donations, ADP granted funds to build a grow house on land purchased by the cooperative and provided proper training and equipment for optimal harvests. ​Epaphroditus plans to increase its supply by packaging dried mushrooms, which will extend shelf life and allow for wider distribution. ADP is looking to provide a solar generated dryer, which will significantly reduce drying time and improve consistency. The anticipated increase of profits will be reinvested to raise piglets, which will be fed by the recycled gardens, as well as growing passion fruit, which will be fertilized by the piglets. 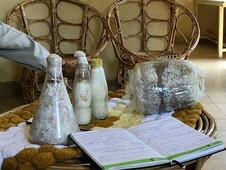 We also visited two women, Hadijah and Henrietta, who are growing mushrooms too, but also producing mushroom spawn, a very time consuming and detailed process usually done in a laboratory. Through trial and error, they have been able to reproduce their own spawn, becoming less dependent on other producers. 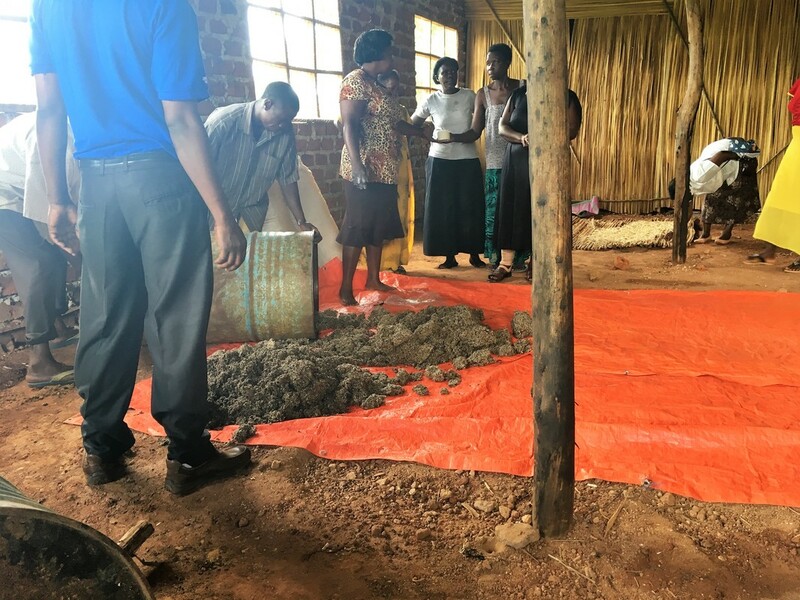 Although Hadijah and Henrietta have been successful, proper equipment and a more conducive working space will allow them to cultivate more mushroom spawn to sell to other growers, including the cooperative in Wakiso. ADP envisions assisting at every level of the process – from reproducing, to cultivating, to harvesting, to drying, to packaging, to marketing and to selling the mushrooms. 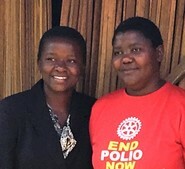 ADP’s support at all levels is necessary in this value chain, as well as training others to do the same, in order to create complete economic sustainability in this community.